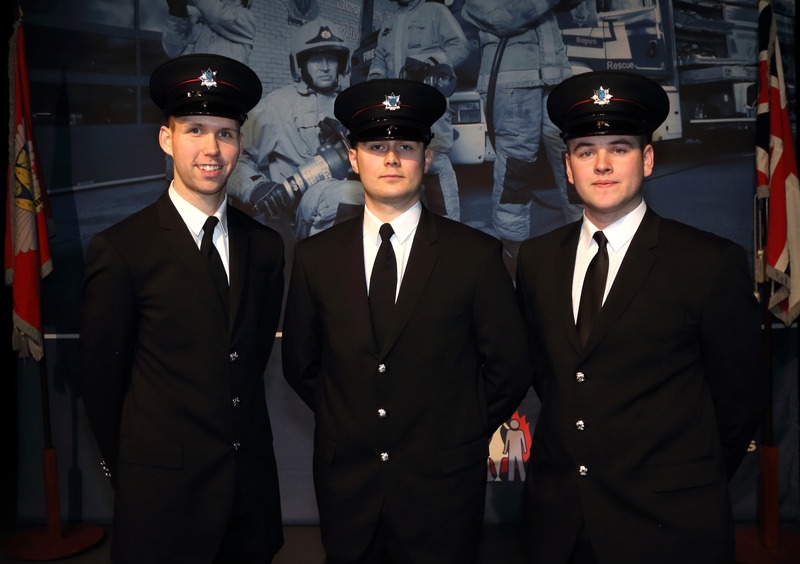 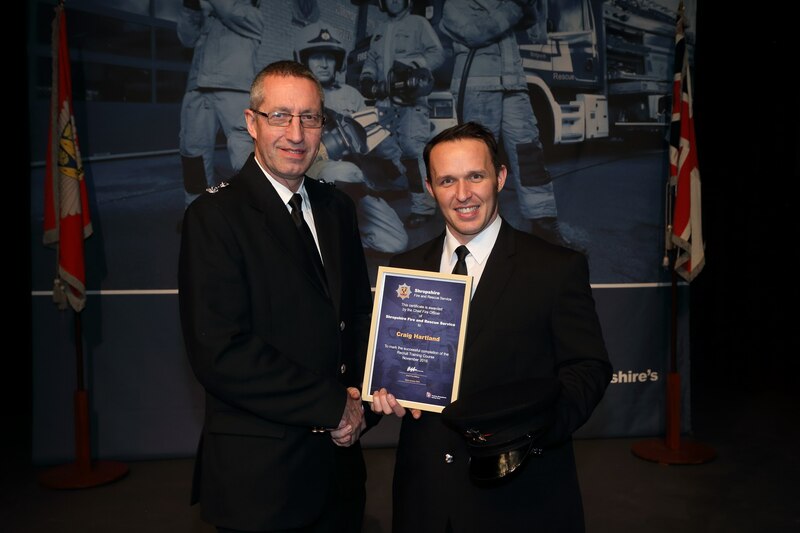 Survival instructor Ryan Talbot was one of four new Shropshire firefighter recruits to win the Top Student award for their individual courses from instructor Matt Angell at a Celebration of Success event held at Theatre Severn, Shrewsbury, last night. 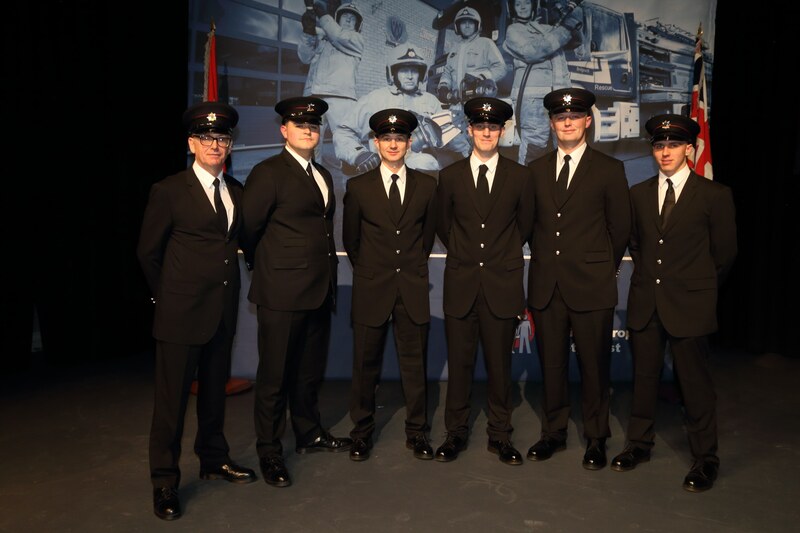 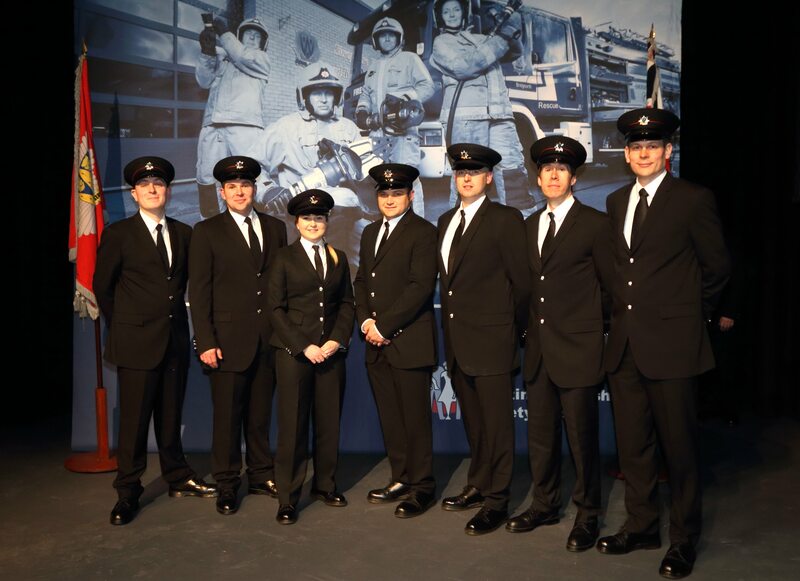 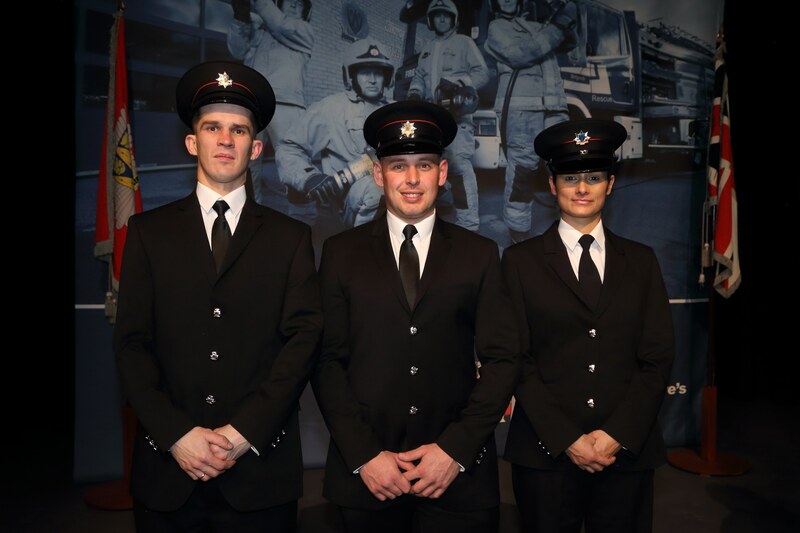 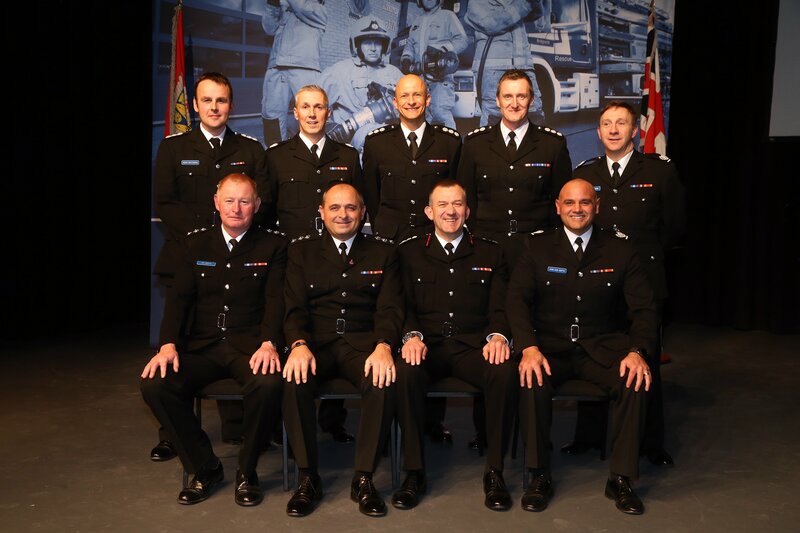 A selection of images of the latest on call firefighter recruits from across Shropshire at the event to celebrate their success in "passing out." 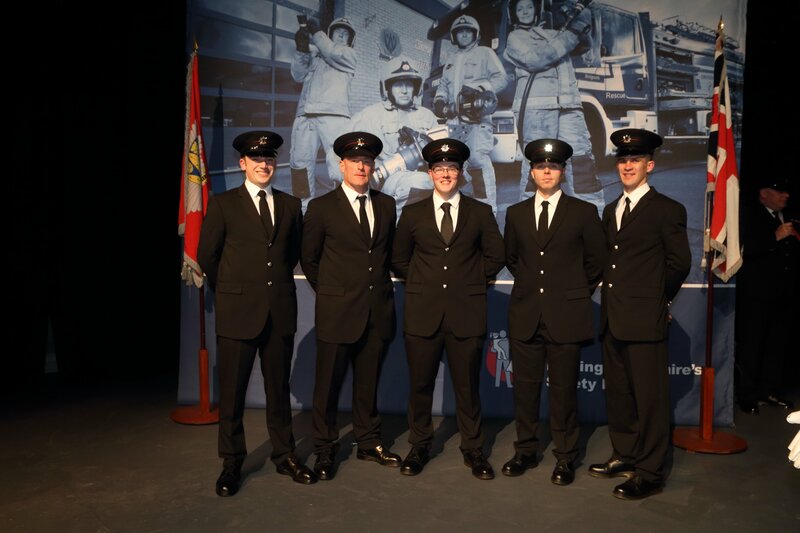 Ryan Talbot (Telford), Dan Cowan (Shrewsbury), Jon Hirst (Ludlow) and Nick Lewis (Ludlow) all won the Top Student awards. 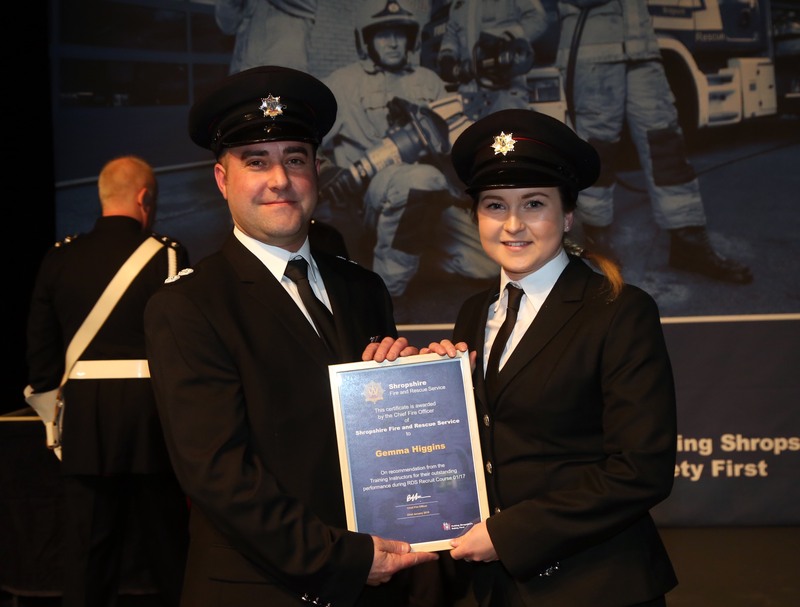 Gemma Higgins (Wem), Chris Birch (Ellesmere) and Jack Parry (Minsterley) all won the Instructor's Award.